SPARTANBURG, SC. 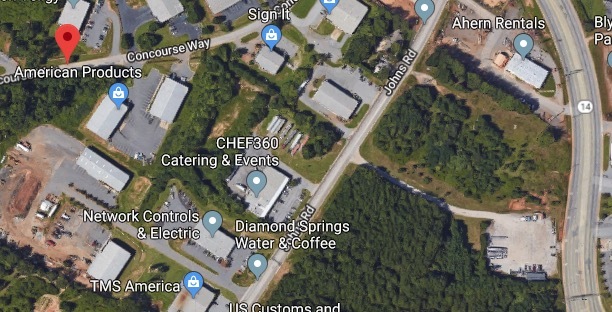 (THECOUNT) — One-year-old Xena Rah’Lah Norman, of Spartanburg, South Carolina has been named as the victim killed at the conclusion of a fiery police chase in Spartanburg County Friday night. 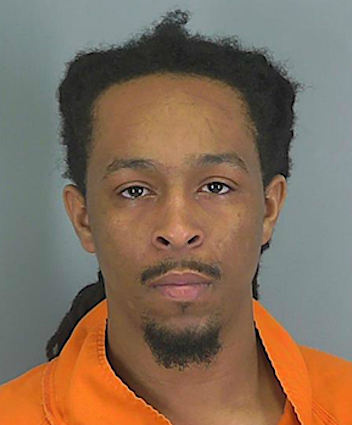 Imhotep Osiris Norman, 26, was being pursued by the South Carolina Highway Patrol cruisers on Interstate 85 after failing to pullover during a traffic stop near Concourse Way in Greer. According to the South Carolina Highway Patrol, troopers attempted to conduct a traffic stop on a speeding vehicle at about 10:20 p.m. The suspect ignored officers and continued at a high rate of speed on Highway 14. He then entered Interstate 85. Troopers said at some point during the harrowing pursuit they noticed sparks shooting from Norman’s vehicle and smoke coming from the undercarriage. Police then alerted an area fire department. The car became fully engulfed in flames causing Norman to slow the vehicle to about 30 mph, troopers said. After the vehicle finally rolled to a stop, the suspect exited the vehicle a ran away. As K9 units searched for the suspect, the fire department arrived and extinguished the badly burning vehicle. It was at that time first responders made the grisly discovery of little Xena Rah’Lah, who was seated inside the vehicle. Norman was apprehended a short time later. He is being charged with homicide by child abuse and is being held at the Spartanburg County Detention Center. Troopers say they later located a bag containing illegal drugs that was thrown from the Norman’s car during the pursuit. Norman will have a bond hearing at 2 p.m. Saturday. The Spartanburg County Coroner’s office will be performing an autopsy on Xena Norman, reports WSPA. South Carolina Highway Patrol, SLED and the coroner’s Office will continue to investigate. Geo quick facts: Greer is a city in Greenville and Spartanburg counties in the U.S. state of South Carolina. The population was 25,515 as of the 2010 census and had risen to an estimated 30,899 as of 2017. The eastern part of the city is in Spartanburg County, while the bulk of the city is in Greenville County – Wikipedia.